So what does it mean to pack your own fears? Simply put this phrase relates to carrying things in your pack based on your worries or fears; your worst case scenario. If you think you’ll be cold, you pack to avoid that. If you think you’ll be hungry, you’ll carry lots of food. The issue here is that when we first start hiking our lack of knowledge and skills means, with nothing else to go by, we give into these fears and end up over packing, and in most cases we do this big time. So much so that we weigh ourselves down with additional, and often unnecessary weight that reduces the enjoyment of the hike. As an example of this is when Gill and I transitioned from day hiking into self guided multi day hiking where we undertook a three day walk in our local wilderness area. Not having the skills or experience we packed what we thought was necessary including an excessive amount of water due to drought conditions at the time. Our packs both ended up weighing around 19.5kg and there wasn’t a spare inch of space left. Given the number of steep hills on the trip, it wasn’t as enjoyable as it should have been and by the end of the three days we realised that much of what we had brought was unnecessary. We came away from this experience determined to remedy this situation and to only pack based on our needs rather than our fears. Easier said than done but how do you go about this? As much as we promote lightweight / ultralight hiking, the decision on what you carry is based on the comfort you want. 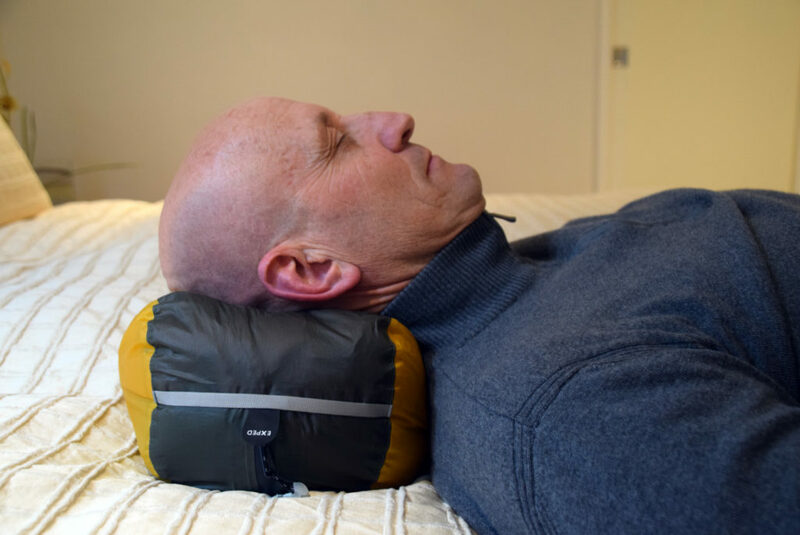 And it may even end up being a choice between comfortable on the trail as you walk or comfortable in camp at the end of the day. If you are car camping or only doing a 1-2 day hike, your pack weight isn’t so important and you can load up on lots of comfort items. When we do overnight hikes we take lots of really nice food. 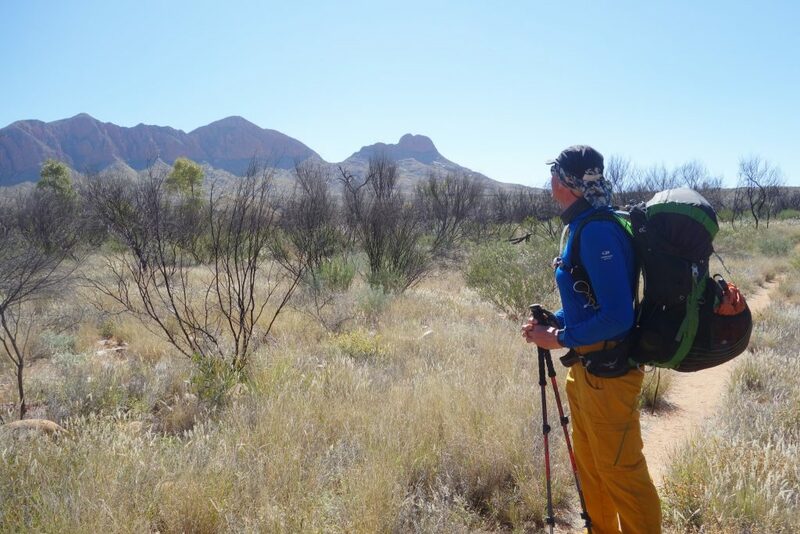 However when you are physically walking, over multiple days, then every little bit of weight counts and you may choose to sacrifice comfort at the end of the day so you reduce your pack weight in-between campsites. The more you do something the more you learn and the easier it becomes. Do more day hikes, do more overnight hikes, do more multiday/multi week hikes and your experience and skills will greatly increase. When you are new to hiking your skill and experience level will grow in leaps and bounds as you learn what works for you and what doesn’t. As you gain experience your skill and confidence level increases and you start to lock in particular pieces of gear for particular hikes. Its taken me a few years to learn exactly what my cold tolerances are and what clothing I need for particular environments. As a result I now carry exactly what I need. While your more experienced friends can help you with this, each of us has individual prefrences so this is something you need to work out for yourself. Learning skills like navigation, cooking, campsite selection, and trip planning are all something that will help to provide you with better outcomes. On our first multi night trip we carried a plate, a bowl, a cup, as well as a knife, fork and spoon each; most of which we didn’t use. 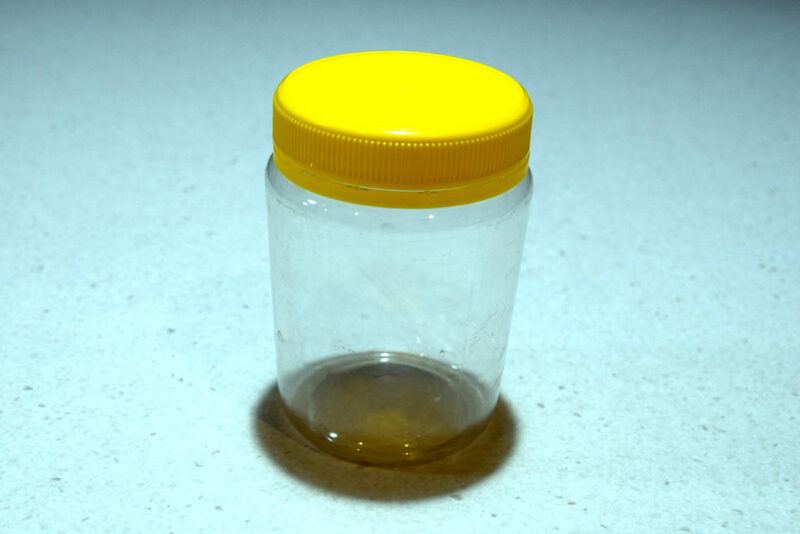 For the majority of our hikes now we each only carry a cup, a long handled spoon and peanut butter jar. If you don’t need it don’t carry it. Take a long hard look at your equipment. Can it be used for more than one purpose? My ‘pillow’ consists of a soft carrier filled with clothing. 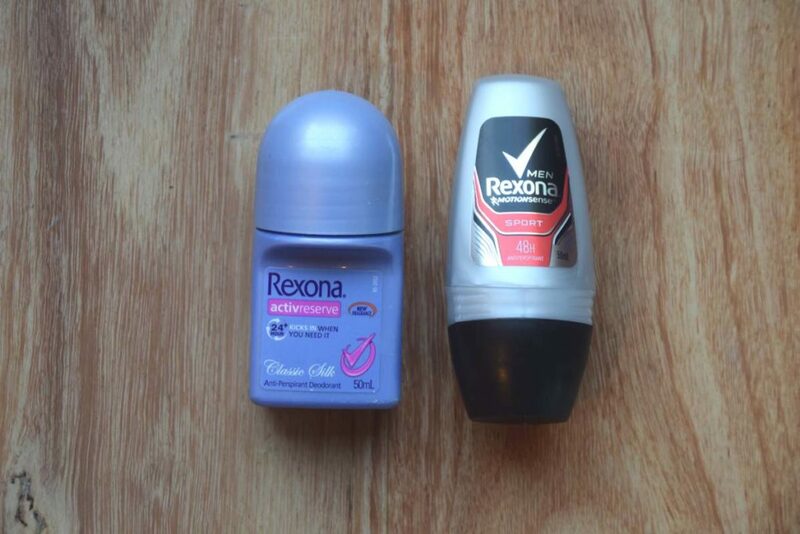 Hand washing and teeth cleaning are still things you need to take care of but do you really need deodorant or perfume? If you are doing a long distance hike, chances are you are going to smell! Don’t worry, so is everyone else. On a multi-day hike you are going to smell but never fear so will everyone else! Gill and I own a lot of gear (Oh alright I own a lot of gear) and sometimes you have multiple options from which to choose. Your goal may not be to become an ultralight hiker but knowing the weights of all your gear, including your fully loaded pack, will make you think about what you carry. 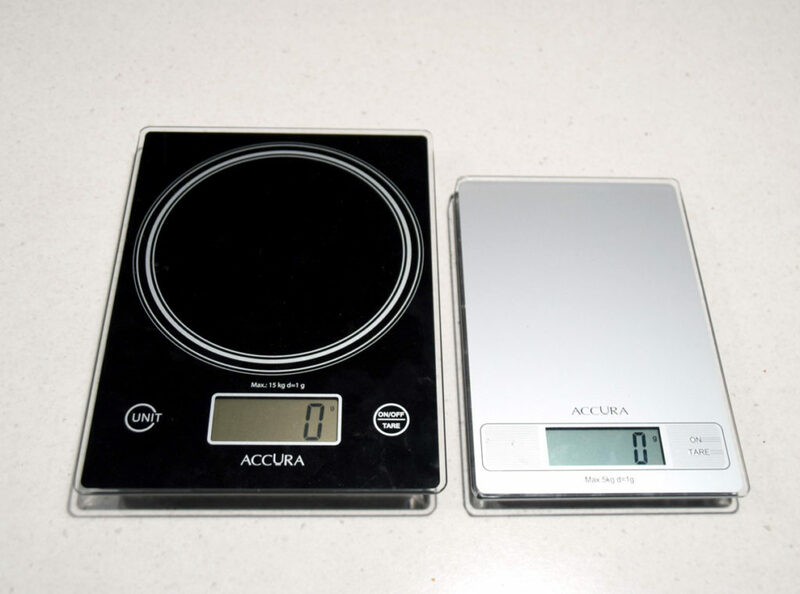 These days digital kitchen scales are very common and relatively inexpensive. Invest in a set. We recommend that your total pack weight shouldn’t weight any more than 20% of your body weight except in certain situations such as when you need to carry large amounts of water. Twin Scales. Maybe I should be Santa/ I’m checking each item twice! If you have a good idea of what the weather conditions are going to be then you will only carry what you need. If the weather is highly variable or you are hiking over a period of weeks then you will need to cater for the extremes. 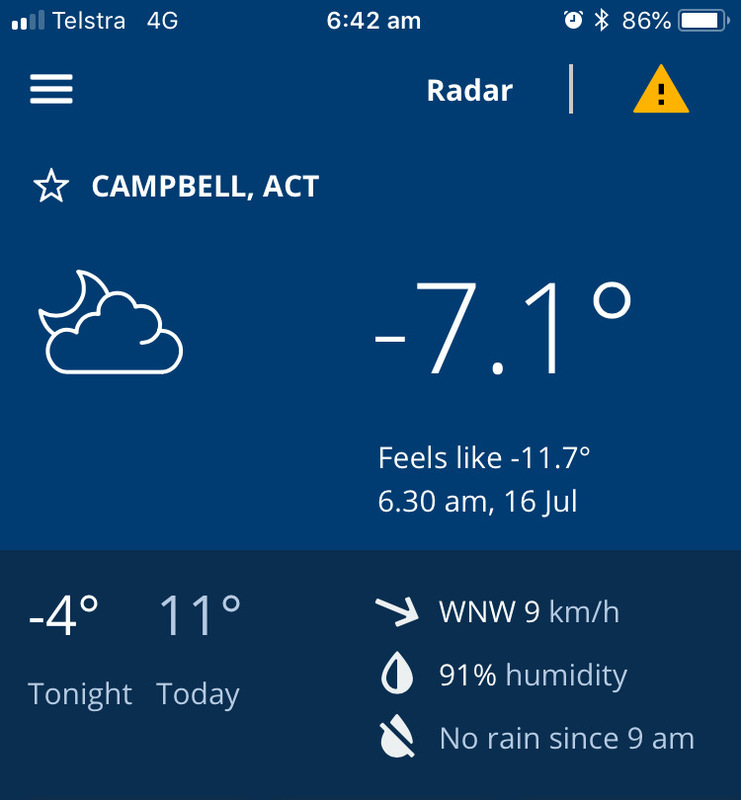 When we hiked the Larapinta Trail in northern Australia and had temperates ranging from 0-30 degrees Celcius so we had to cater for these extremes. This is pretty common when hiking in desert environments. If you are hiking somewhere with consistent weather then you dont need to get carried way. I hate ticks with a vengeance, essentially I’m a tick magnet (pun intended). If I’m walking in a tick infested area and have any bare skin, ticks will find me. As result I hike in long sleeves and long pants. I also do a lot of hiking in the Brindabella Mountains in southern New South Wales. 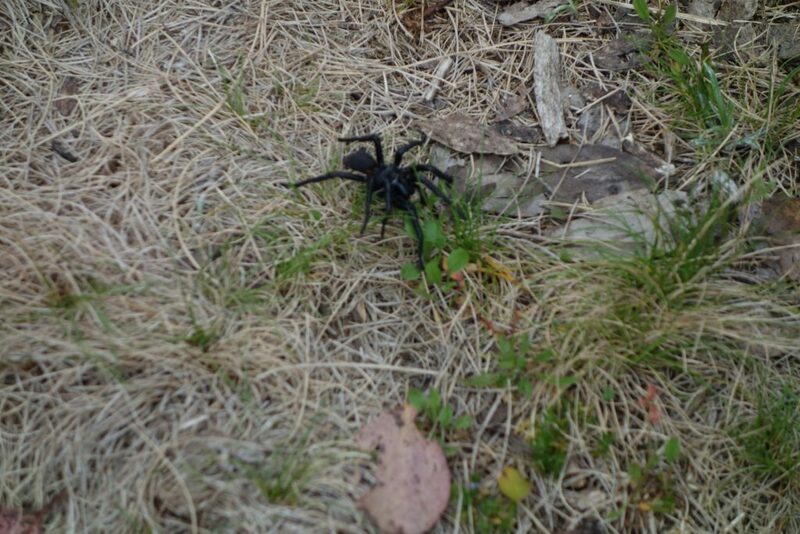 There are a couple of species of funnel web spiders that are prevalent in these areas and as such I don’t ‘tarp camp’and won’t leave my gear outside my tent in wilderness areas. 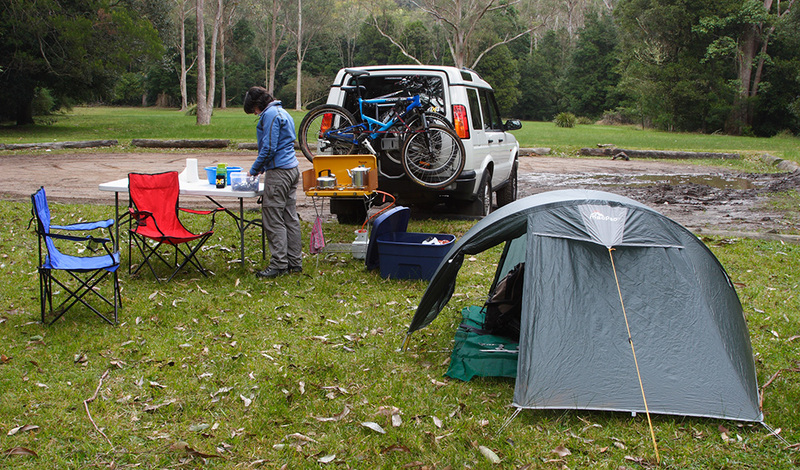 One of the many reasons I use an enclosed tent in the Brindabella Mountains. It doesn’t matter who we are, each of us has fears or worries we carry with us. As a result most of us will carry items we don’t necessarily need, or for that matter, really want. However there are some things that you just can’t jettison. For example you may need a first aid kit. It doesn’t have to be big and complex but should have the necessary items to suit the type of hiking you do as well as the conditions you hike. 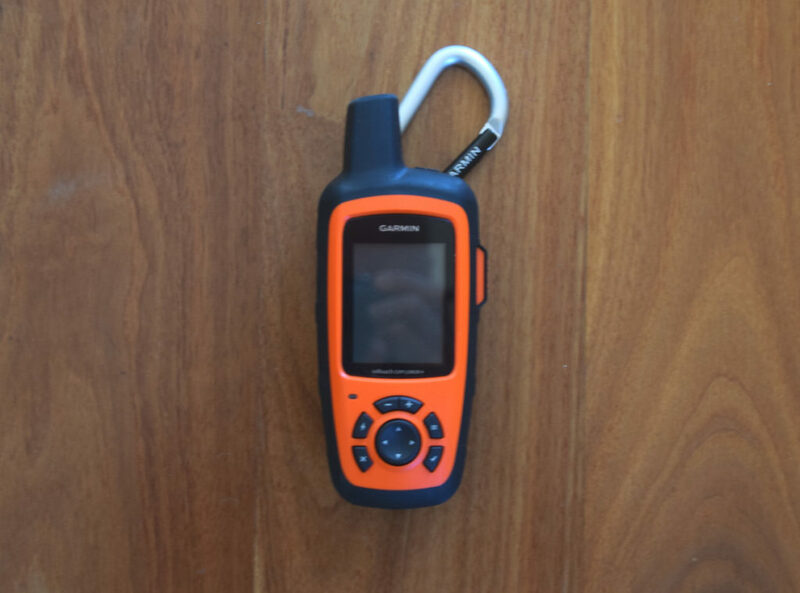 And depending on the type of hiking you do, you may also need some sort of emergency device such as a as a Personal Locator Beacon or two way emergency communicator such as the Garmin InReach Explorer+. These may actually be more for your family and friends at home to allay their fears just as much as your own but if you are hiking in remote areas by yourself, they should be considered essential pieces of equipment. What it really comes down to in the end is that what you carry is up to you but do it with the knowledge you are carrying each item in your pack with the intent for it to be used. Just remember to reassess your pack on a regular basis and to only carry what you really want and really need.